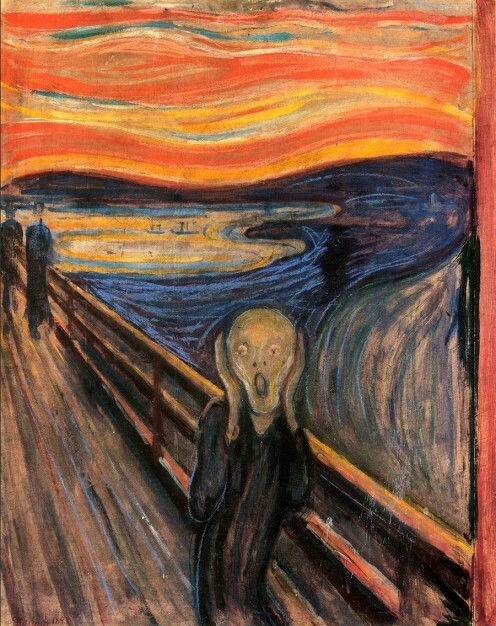 “The Scream,” a pastel by late Norwegian painter Edvard Munch, sold this year for $120 million at Sothby’s. I screamed when I read the news: “What a rip-off!! !” Your Aunt Susie could do a better job of drawing with finger paints. Ernesto “Che” Guevara of the art set, a nasty rebel amongst aesthetes of the wine and cheese brigade. 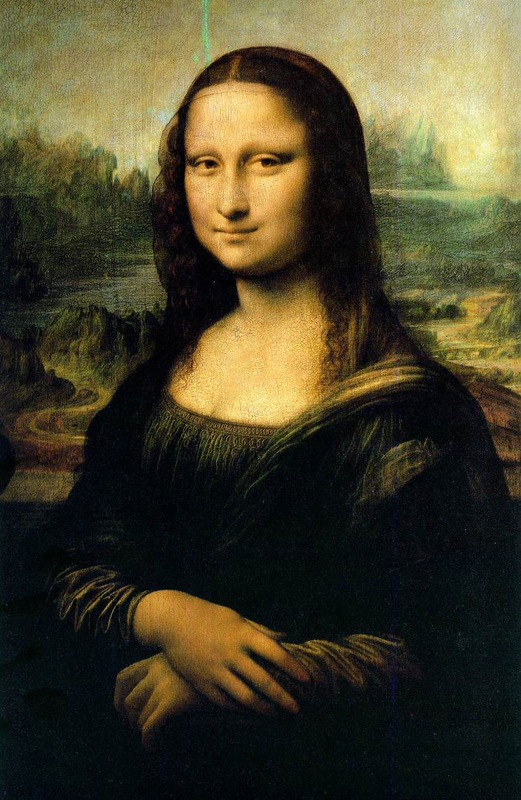 I’ve banished the drab opinions of ” experts” and now accept only art that I personally prefer. And like my alter ego, Che, I intend to make ceaseless war on the fat sacred cows of painting.